Humans, aren't we just a bunch of fools! 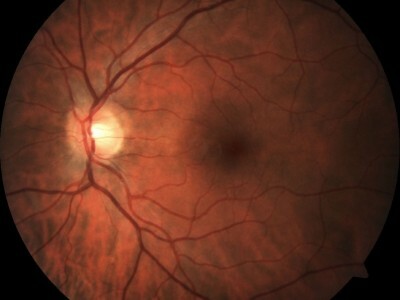 This is my retina! The picture was taken recently as part of the ARS Electronica Festival in Linz! If you are a skilled doctor you might be able to tell if I am a healty person ;-)! Previous Previous post: Grainfield & my new camera!